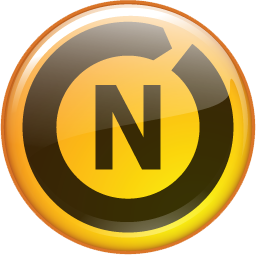 Famous security software Norton has released beta version of their upcoming products Norton Antivirus 2012 and Internet Security 2012. The beta version is free to download and use. Symantec / Norton claims that the 2012 version has substantial, double-digit benchmarking improvements over 2011’s versions. 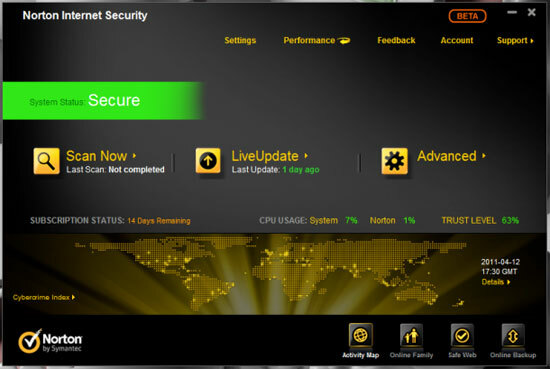 Norton Internet Security 2012 will include the Startup Manager, previously available only in Norton 360. You can download and test the beta version free.